We offer commercial floring installations for hotels, schools, and a variety of other locations. 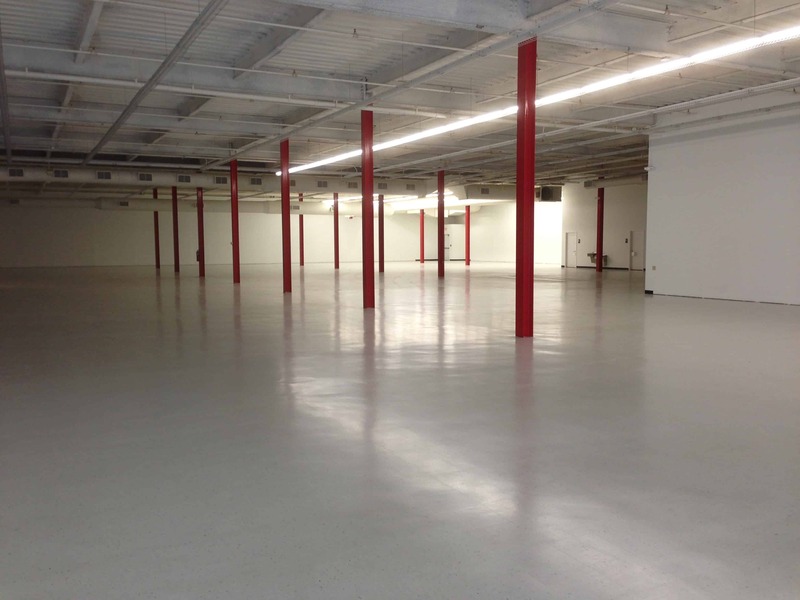 Tough floors are essential for industrial settings. We’ll guide you towards exactly what you need. Nothing can improve your home the way a beautiful floor can. Contact Us for more information. Flooring Authority, Inc. is a Flooring Removal, Resurfacing, and Flooring Installation Company located in Amsterdam, NY providing services to businesses, general contractors, and homeowners in the Albany, Schenectady, and Saratoga areas of New York. We can do any residential, commercial, or industrial flooring removal or installation project. In many cases general contractors partner with our flooring removal company to compliment their services and utilize our expertise in the industry. Our specialized equipment can reduce the time of your floor removal and preparation by 75%-80%. Our flooring removal and installation techniques allow us to complete difficult, time-consuming work quickly, cleanly, and efficiently. Our machines remove and prepare the floor for installation much faster, saving time for the installer and leaving more money in your pocket. We leave the concrete ready for installation. Flooring contractors, general contractors, and business owners benefit from the savings and efficiency that Flooring Authority, Inc. provides for your floor removal, preparation, and installation needs. 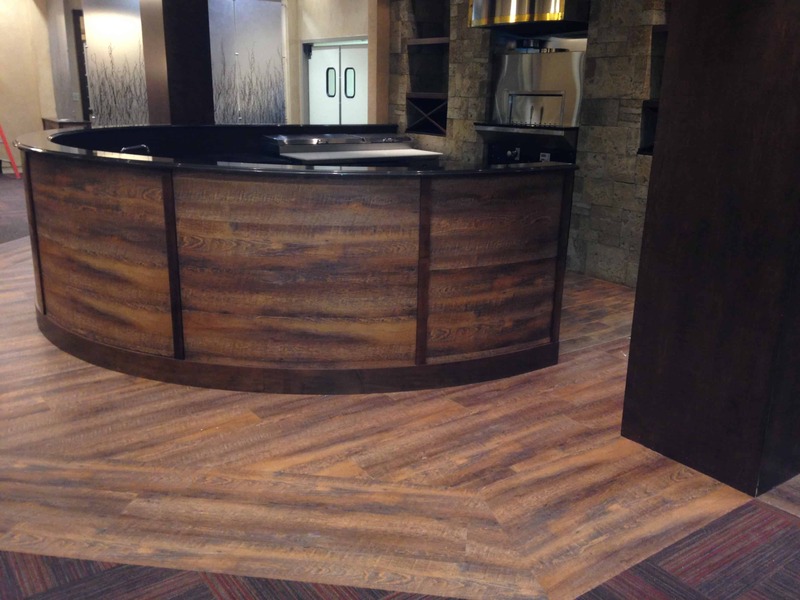 Contact us today to learn how Flooring Authority, Inc. can help with your next project.